Join us for a great day of fun watching wildlife and soaking up the sights along the incomparable Seward Highway and the Turnagain Arm . After leaving Anchorage we will quickly find ourselves immersed in the amazing scenery of the Turnagain Arm. This stunningly beautiful peace of Alaskan heaven is home to Dall sheep, mountain goats, moose, beluga whales, black bears, grizzly bears, bald eagles, and a myriad of bird species. Your expert naturalist guide will take you to the best places to spot wildlife and teach you about the the diverse ecology of Southcentral Alaska. Next, its on the the highlight of the tour, the Alaska Wildlife Conservation Center. The Alaska Wildlife Conservation Center is a nonprofit organization dedicated to preserving Alaska’s wildlife through conservation, public education, and quality animal care. AWCC takes in injured and orphaned animals year-round and provides spacious enclosures and quality animal care. Animals that cannot be released into the wild are given a permanent home at the center. 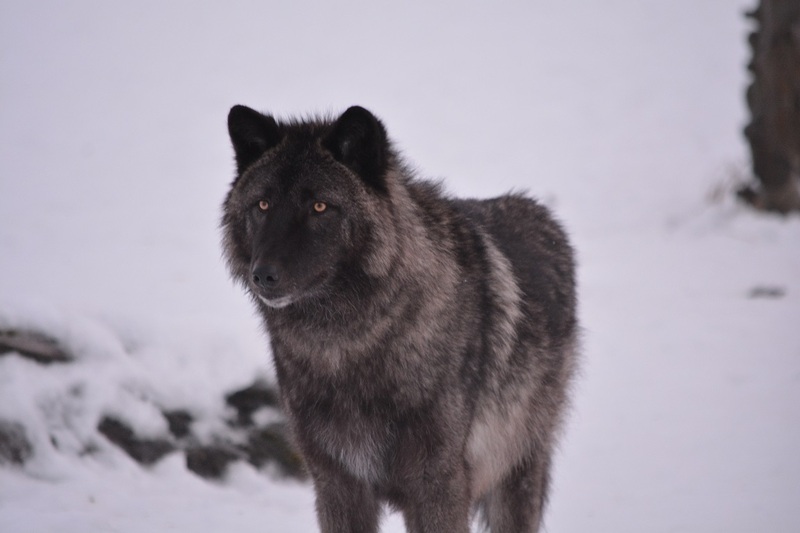 The center is home to rescued wolves, grizzly bears, black bears, moose, musk ox, wood bison, caribou, elk, lynx, coyote, bald eagles, great horned owls, and a porcupine. This tour offers unparalleled opportunities to photograph Alaska's iconic animals in their natural setting. You can also rest assured that you are helping fund world class wildlife research.